Special Offers on ski holidays in Morzine, Les Gets & St Jean d'Aulps. A 10% discount is given to all Chalet des Fleurs clients who book a private lesson with Reach Your Peak. 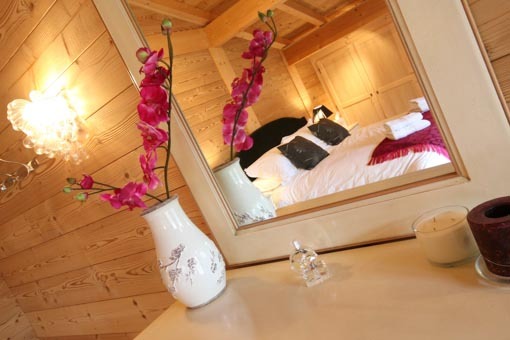 Just mention which chalet you are staying in when booking.